I will be presenting today to Junior Drafters getting ready to graduate and go into the world of AEC. I was asked to give them the bigger picture of Architecture and what to expect when the get out. As I prepared my presentation I realized this will be an important topic to share with everyone in the Architecture industry, and struggling to provide BIM. I realized in my thoughts and preparation that in order to get our industry to Open BIM we need to change the thought process of projects. Yes I’m sure many have gone there before, but the light bulb finally came on for me. We need to flip the process 180 degrees, more time in the Design phase and less time in the documentation phase, Revit gives us the power why not use it. Now that thought is brewing so we need to teach the clients a new pay schedule and fee structure. How can we get the industry as a whole to change the fee balance? I’ve looked at the AIA providing BIM clarification (E203-2012). I’ve looked through the National BIM Standards V2. I’ve read through the information from the UK Government BIM strategy, and any other document I could find on Implementing BIM on projects. None of them mention the change in the project process, the change in deadlines and fee disbursement. I believe this lack of documenting the change in the project workflow, in regards to phases, and fee disbursement, is a failing on our part to reach Open BIM. I think I have found a proposal for AU this year, this is an idea that needs to populate through the industry and be explained to clients. As long as we struggle with the software and ignore the process we will continue to struggle in our Open BIM realization, or even just our ability to fully utilize the BIM process and technologies. Beyond BIM Building Information Modeling has many benefits that go beyond the model itself. Data mining, Computational Design, Virtual and Augmented Reality, Building Energy Analysis, Pre-Fabrication; among other possibilities these processes are proving BIM’s worth and pushing progress in the AECOO field to new heights. This session is an interactive panel discussion with esteemed members of the AEC industry on technology and its impact on design and the design and construction process. A stimulating discussion on how they have taken advantage of the current and what the future may hold. Always an exciting adventure to share what I have learned and what others have experienced. If you get the chance come join us for this interesting discussion. Look at the group I’m with for Buildex – pretty excited to help spread the word on Project Delivery. Come join us. Attend this interactive panel discussion and hear esteemed members of the AEC industry address the broken project delivery model. Highlighting current industry challenges, this session will focus in on why the construction delivery process is overwhelmingly low-tech oriented. Panelists will discuss possible ways to improve, deliver and execute project delivery, expanding on the best practices of leading firms and professionals. Panelists will address costing, communication & collaboration, managing the project team, project delivery methodology, and legal matters. This seminar will conclude with panelists taking a future forward look of where industry goes from here. Scott Chatterton, BIM and Quality Control Manager, HDR International BIM Integration Lead, HDR | CEI Architecture Associates, Inc.
Come join us in our discussion on the Broken Project Delivery Model. Presentation at the @PDXrug thanks to @Ideateinc. Drove down to Portland last weekend so I could share the knowledge at the Portland Revit User Group. Had a pretty good turn out and some great questions. One of the questions I thought would be good to focus on for the blog this week. I like this question, and I don’t think I really answered it to my satisfaction – sorry for that. So now that it’s been a week let me try again. In the meeting with your client you want to prove to them the power of the process, and that your firm can provide the services needed to effectively use this process. So the client asks you “Why do I need to use BIM?” Your answer can be short and to the point. The BIM Process will help all of your company’s projects by providing a smarter way to build and design. BIM can give you the ability to see the construction and correct any faults before the contractor breaks ground. You can improve your construction time getting the building done months ahead of time. Create sustainable buildings with energy and cost savings, make your building work for you. BIM will help lead you to the future of buildings and the built environment. Now I really want to thank all of you from the PDXrug that have reached out to me with kind words and for my material. Gives me great pride that I can help fellow BIM lovers. 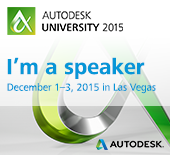 That happened, never thought I would be a speaker at Autodesk University; I guess this is my year. I’m so excited to talk about using Formit for predesign and moving it to Revit with stops in 3D Max and Navisworks on the way to the finish line. That makes at least 9 total presentations I will be giving this year – AMAZING. March in Sacramento, San Francisco, and Oakland. October at the Pacific Coast BIM Workshops in Anaheim. First run at the Presentation “Design Workflow from Concept to Construction Documentation” at the Lower Mainland BIM User group, in September. Exciting year for me, thanks to @ideateinc for giving me my first taste of presenting my experience and knowledge. Looking forward to more in the future. Hopefully I will see you there. 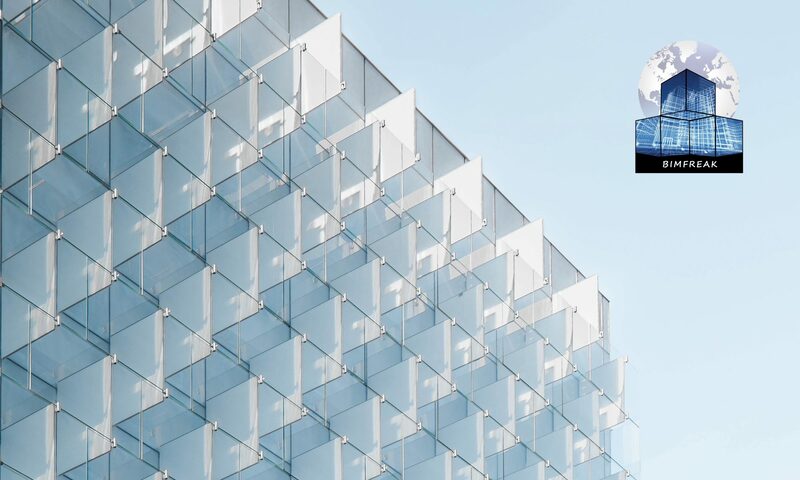 Learning about everything BIM – find a conference today! How very exciting there seem to be BIM Conferences everywhere you look. I was just contacted by Aurore Colella, @AuroreColella, for the BIM Integration Congress being hosted August 26-27 in San Francisco, CA. 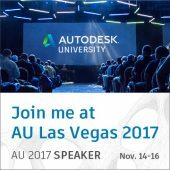 This looks like a perfect conference for all who want to integrate BIM into their workflow, and understand the benefits. 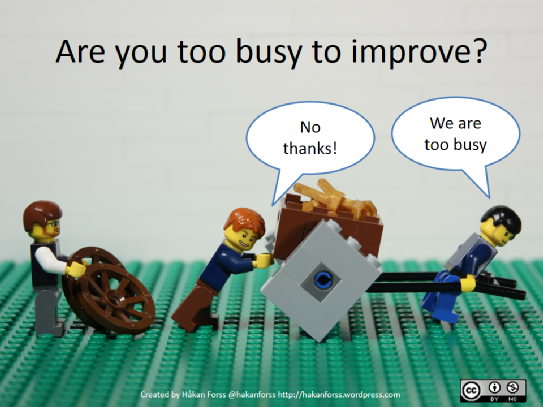 Integration and Collaboration stop the duplication and miscommunication in your project. I highly suggest you go check it out if you can. Sadly I am unable to attend, but I’m putting it on my radar for next year! Then there’s the Pacific Coast BIM Workshop being held in Anaheim, CA October 1-2, which I will be speaking at. Brought to you by the BIM Workshops, @BIM_Workshops, providing conferences for the Mountain States, Central States, Pacific Coast and Hawaii. This is a great place to connect and with all walks of the BIM world. There’s a lot of great class options, check it out and get registered. Hope to see you there. Had a chat with @IdeateInc to set up my date to present at the @pdxRUG July 14th. 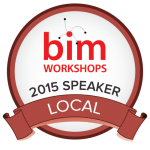 Looking forward to going back to my home town to teach the Top 5 ways to promote BIM in your office. Will be great to see all those friendly faces from my past life. I have several more presentations planned for the rest of the year. Autodesk has asked me to be a presenter in their web series that will be August 27th. @SummitAEC has asked me to be part of their web series presentations on September 29th. I will also be presenting at the next RELM meeting on September 17th to be held in my office. Make sure to Stay tuned for a series on Project Delivery a bunch of us BIM’ers will be putting on starting in September. Lots of exciting learning happening in the BIM community, let’s get our collaboration on!